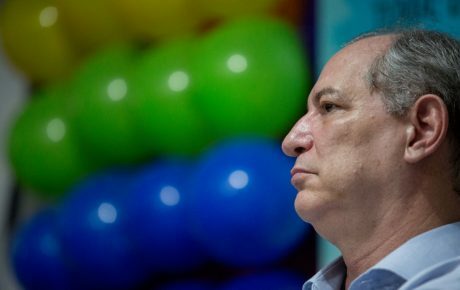 Will Ciro Gomes' temper hurt his presidential hopes? 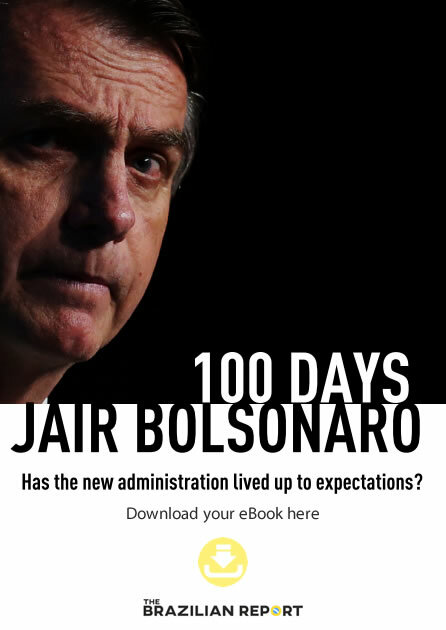 Will Ciro Gomes’ temper hurt his presidential hopes? Which Ciro Gomes will voters get this time around? “One has to grow hard but without ever losing tenderness,” answered Ciro Gomes during an interview in late May, when asked to recite a favorite quote. 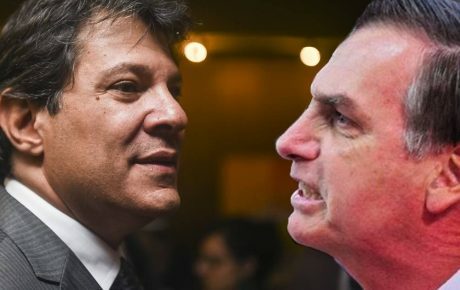 An interesting choice, given that the Brazilian presidential hopeful seems to be doing the exact opposite of what Che Guevara once preached: Mr. Gomes is trying to grow tender (in the eyes of the electorate), but has not lost his hardness. Known for his short temper and sharp words, Mr. Gomes has instead controlled his demeanor in interviews and public appearances during the pre-campaign for the 2018 presidential election. That is, most of the time. In some occasions, though, he lets his Mr. Hyde take over his Dr. Jekyll. Early in April, Mr. Gomes was teased by a right-wing YouTuber. He tried to be a good sport, but eventually lost it, insulted the militant and placed his hand on the man’s neck (who, in turn, doctored the video, erasing some frames, to give the impression that Mr. Gomes had hit him). More recently, Mr. Gomes’s mouth got the best of him. He mentioned being open to a broad coalition that would include two right-wing parties, but said that it would only happen after ensuring the “moral and intellectual hegemony” to the left. The quote in itself is absurd – but it rubbed potential allies up the wrong way. The question now is: for how long will Mr. Gomes keep his act together and act as a mild-mannered presidential candidate? 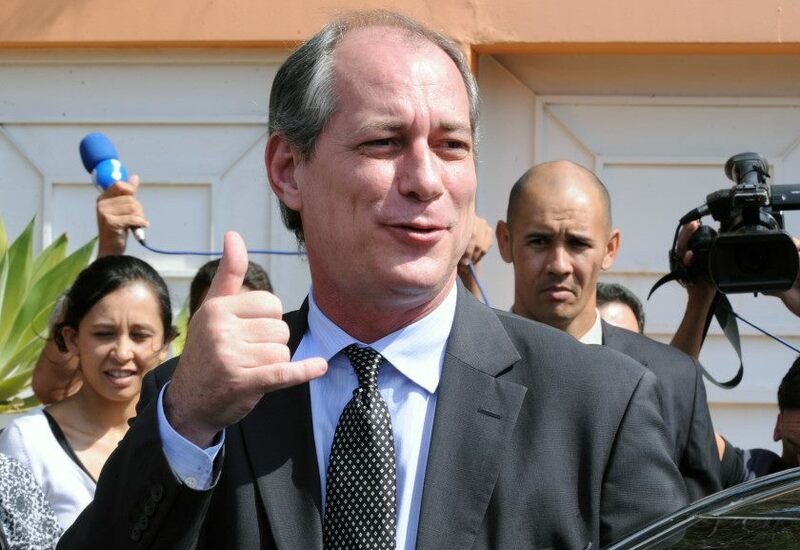 Will Ciro Gomes keep his cool? 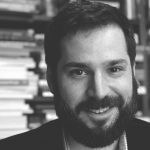 Despite polling behind environmentalist candidate Marina Silva in the latest Datafolha survey, analysts see Mr. Gomes as the most viable center-left candidate to counter far-right Congressman Jair Bolsonaro, a man who rose to political stardom because of his outrageous – and often false – statements. 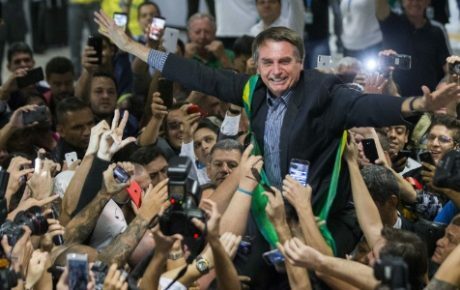 While Ms. Silva embodies many of the qualities Brazilian voters seem to want, she lacks party structure, TV and radio airtime, and often disappears between elections. For some analysts, she won 20 percent of votes in the two previous races because she seemed to be the only candidate who represented some change from the traditional forces on the left and right of center. Over the next few months, Mr. Gomes will try to show voters he has changed. Things might get ugly, but they will certainly not be boring. 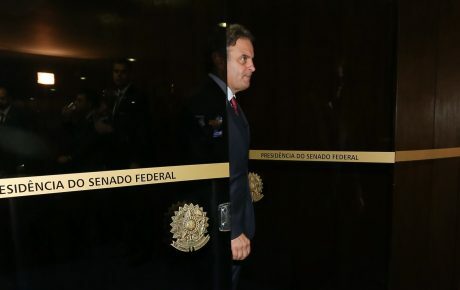 How could Senator Aécio Neves’ downfall hurt Geraldo Alckmin’s presidential hopes? 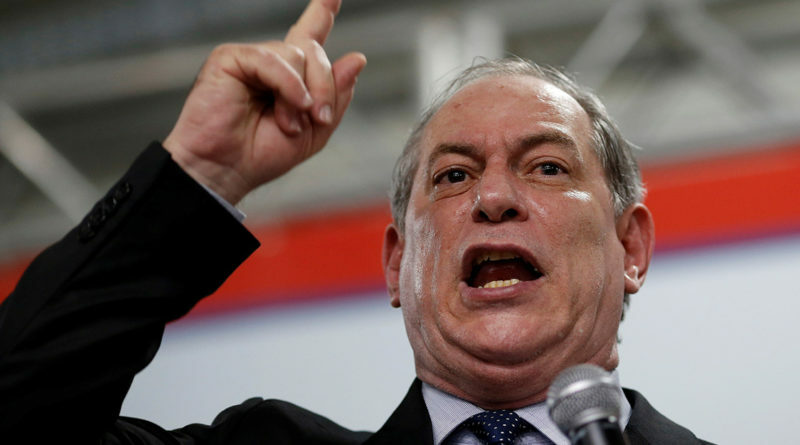 Is Ciro Gomes Brazil’s Bernie Sanders?